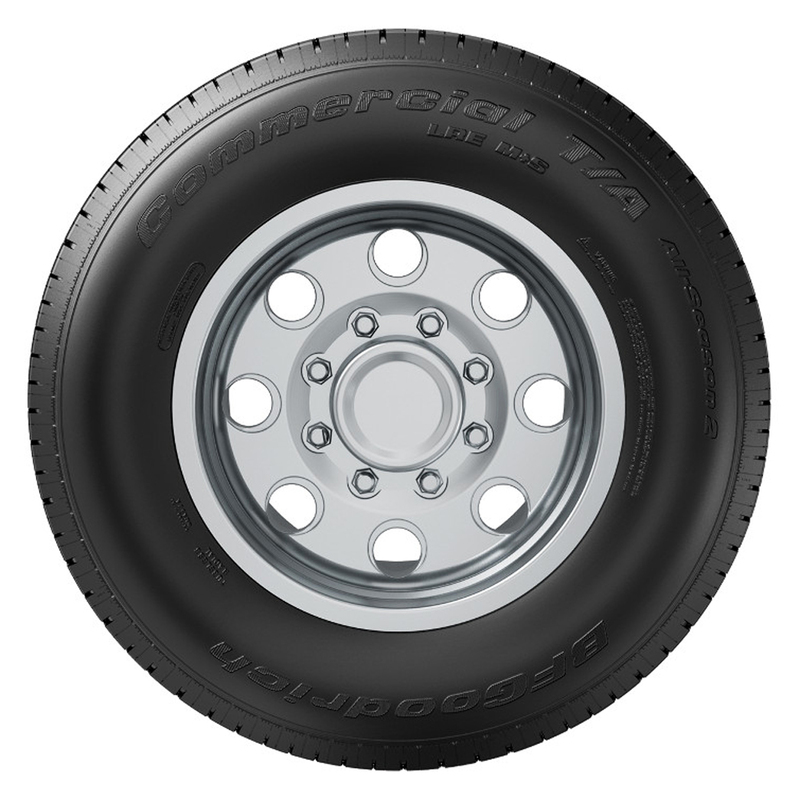 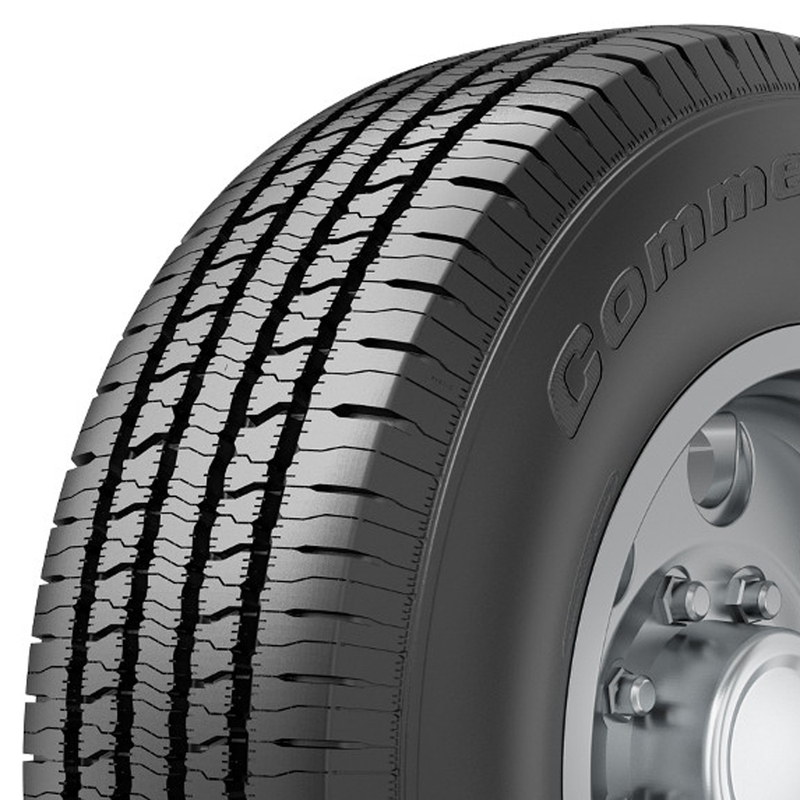 If your business needs reliable, long-lasting truck tires that are here for the long haul, choose the BF Goodrich Commercial T/A All Season 2 tire. 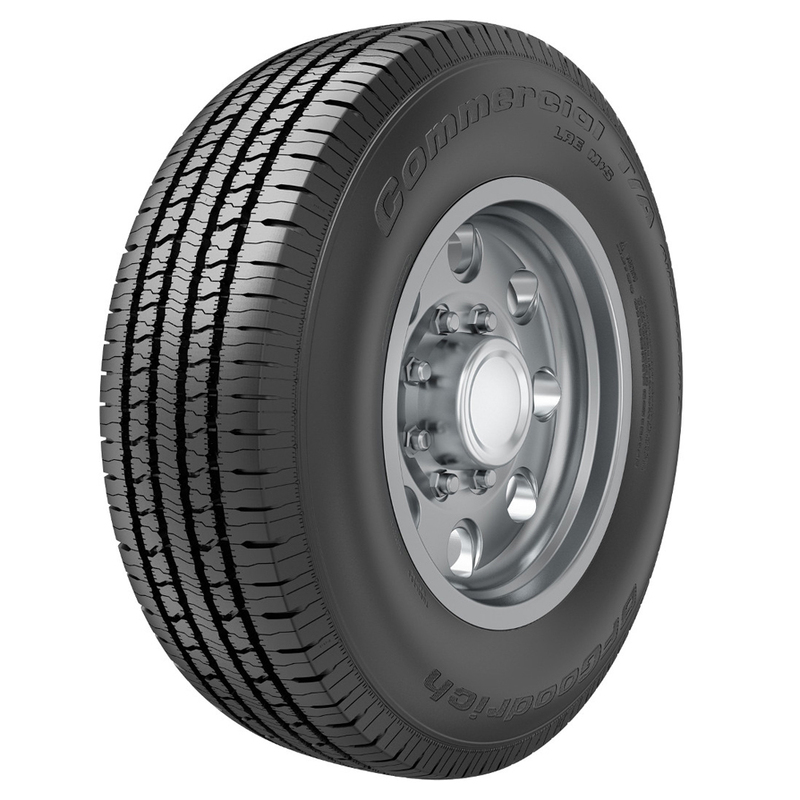 Keep your trucks running through any weather with this durable tire's dependable all-season traction. Built for longer life and improved durability over its predecessor, the Commercial TA All Season 2 will keep your fleet running smoothly, on time, and on budget.